Starting small, there's the Home Speaker 500. Encased in aluminium, it's just 8" tall, 6" wide, and 4" deep. Its custom drivers face opposite directions, meaning that you'll get an immersive and directional sound experience. 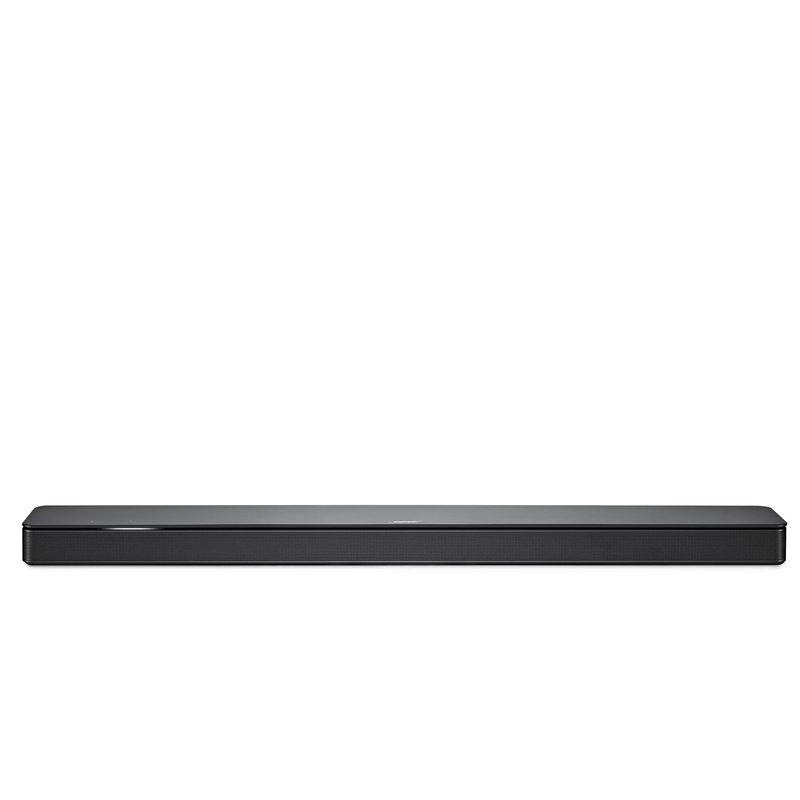 From there, Bose introduced the Soundbar 500 (31") and 700 (38"), both of which are svelte and subtle devices designed to blend in with your TV (except maybe the white 700) and wow you with the audio quality. 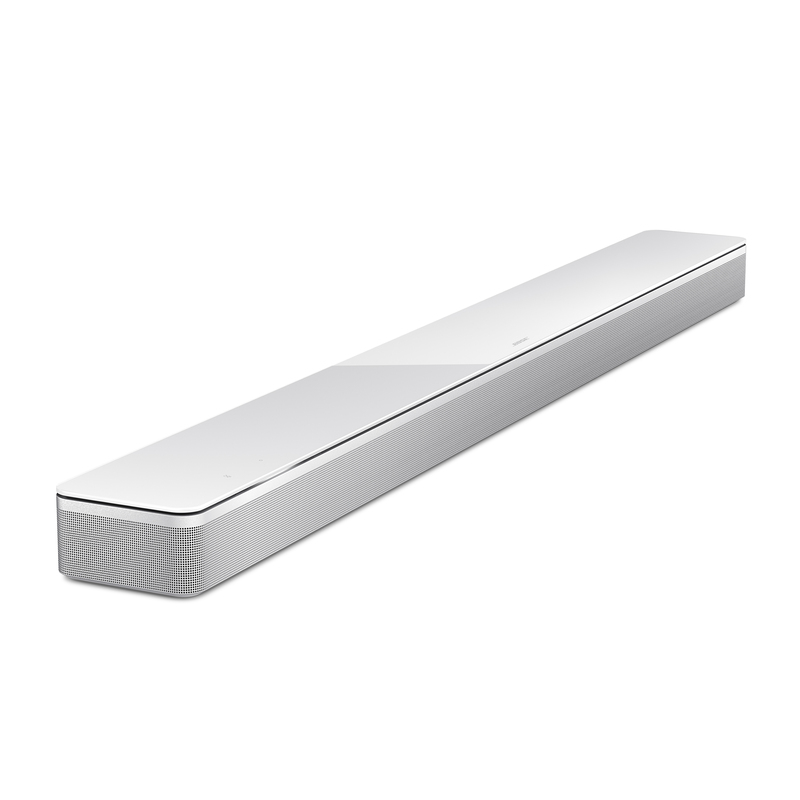 They use Bose's Adaptiq technology, which dynamically adjusts to your environment. ARC support is standard, too. 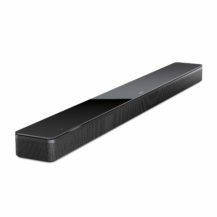 Obviously, the 700 has a few more features, like a universal remote for controlling the TV and soundbar, multi-channel sound, exceptional depth for vocal tracks, dialogue, and sports. All three have eight microphones for near- and far-field pickup. The Home Speaker 500 will cost $399.95 and comes in black and white. Going up from there, the Soundbar 500 will go for $549.95 and the 700 for $799.95. The smaller soundbar only comes in matte black, while the larger one will be available in black or white. 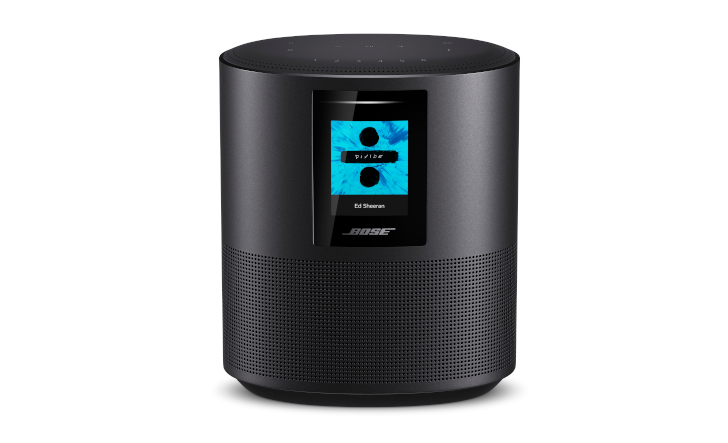 Bose says that you can grab any of one of these for yourself starting in October. “Voice-controlled speakers aren’t new, and there are plenty of great options to choose from. But we had a different vision for ours, inspired by what we could uniquely do to make the experience better,” said Doug Cunningham, category manager in the Bose Consumer Electronics Division. “All of our new smart speakers double up on functionality. It takes just one Home Speaker 500 to deliver true stereo separation — there’s no need to pair two. Our Soundbar 700 and 500 are thin and discreet with jaw-dropping surround sound — whether you’re streaming Spotify or watching a movie. They combine Bluetooth and Wi-Fi for unbeatable ease of use, can be mixed and matched to play in sync or separately, and with new Alexa functionality and more VPAs on the way, they’ll only get better over time.